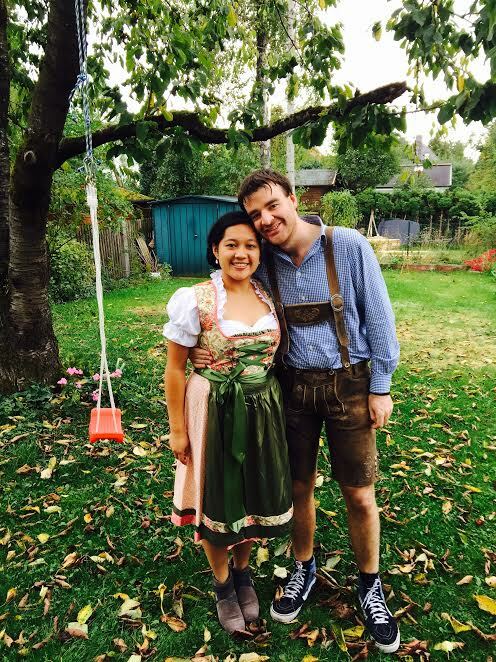 I made my debut for Gawain’s Munich 2nd team on Sunday. We flew over Saturday morning and spent a lovely but frosty evening in Munich. We went to Feuerzangenbowle to drink mulled wine (I had the little kids version) from the largest cauldron and then to the famous Augustiner-Bräu for dinner. 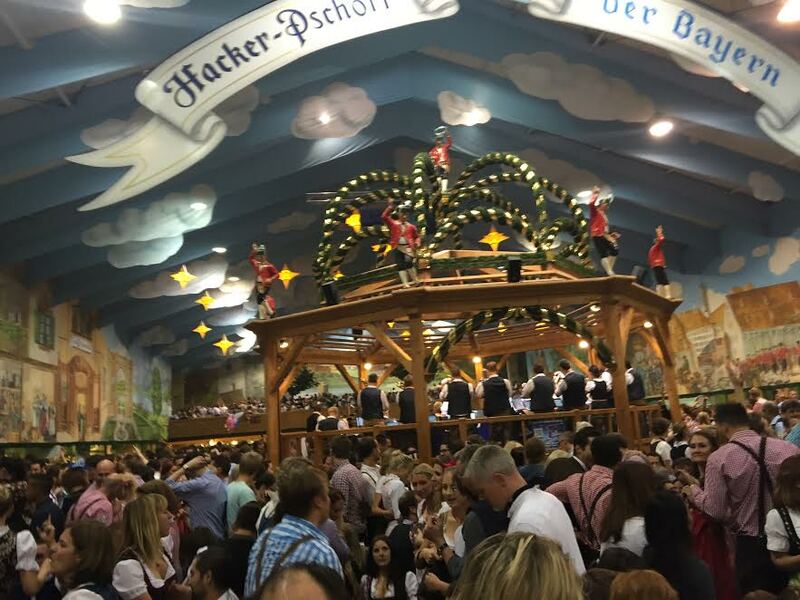 Last year we were lucky enough to go to Oktoberfest in Munich as well as in Stuttgart. As someone who doesn’t drink I had a lot of fun and it was such a great atmosphere. A prime spot in the Hacker tent! It was so strange playing in the 5th Division with 8 boards of 2100s. Germany has so many players and you can see the depth of their strength when playing in their various league. It’s also very cool I think that you can pop into a magazine shop ( WH Smith equivalent) at the train station and pick up the latest New In Chess! It was unfortunately very cold this time but at least the hot drinks and combo of sausage, bread, potatoes and beer meant you kept well fed and warm! We are now in London as Gawain will be again competing in the British Knockout. The games have just started and you can watch them on chess24. He’s playing GM Jonathan Rowson in 2 games today with tie breaks later on if necessary. The winner will progress to the semi finals played over Friday and Saturday and the winner from that will play in a 6 game match! I’ll definitely do a write up today or tomorrow.